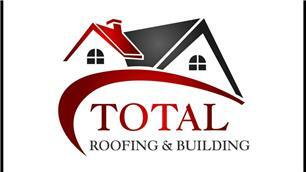 Total Roofing & Building - Fascia/Soffits/Guttering, Roofer based in Cranleigh, Surrey. We are a family run business since 1984 with over 26 years experience in the trade. Fully quialifed & fully insured. Extensions, Repairs, Walling, Garages, Loft and Garage Conversions, Interior and Exterior Painting, Patios, Driveways.